BREMEN, Germany — NASA’s partners in the International Space Station are showing a growing interest in extending the station’s operations beyond 2024 regardless of NASA initiatives to end direct funding of the station around that time. That extension, he said, would be a subject of upcoming discussions between Dmitry Rogozin, head of Roscosmos, and NASA Administrator Jim Bridenstine when they meet at the Baikonur Cosmodrome around the Oct. 11 launch of a Soyuz spacecraft to the station. It will also come up at a conference in Moscow in November marking the 20th anniversary of the launch of the first ISS segment, Zarya, attended by the ISS partners. Evgeny Mikrin, general designer at RSC Energia, also endorsed an ISS extension. “I think we really should continue ISS utilization up until 2030” to maximize its utilization, he said, speaking through an interpreter during an IAC panel discussion Oct. 1. He stated that Russia still planned to launch three modules to its segment of the ISS in the coming years to expand its capabilities. Bridenstine, at the heads-of-agencies press conference Oct. 1, alluded to legislation introduced in both the House and Senate that contain provisions to authorize an extension of the ISS until 2030. 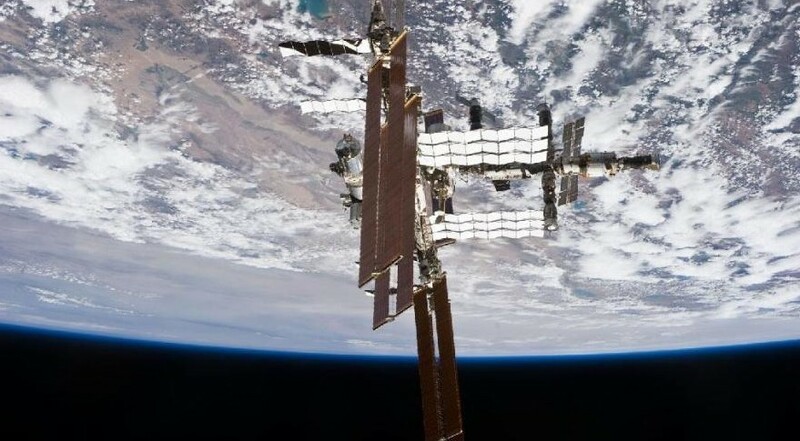 That language stems from congressional criticism to plans by NASA in its 2019 budget proposal to end direct ISS funding in 2025 as part of an initiative to enhance commercialization of low Earth orbit. “The vision that we have for low Earth orbit in general is a vision for commercialization,” Bridenstine said, with the private sector eventually taking over operations of space stations or similar facilities in LEO and with NASA as one of potentially many customers.